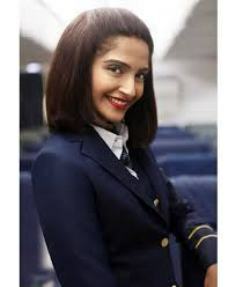 Aisa kyun maa song lyrics from the movie Neerja. Sunidhi Chauhan sung this song beautifully . Prasun Joshi wrote this song he is famous for loris (lullaby). Previously he has written lullaby for Taare Zameen Par. देर से क्यूँ आई ?